And Come Support PBC at the Parade! 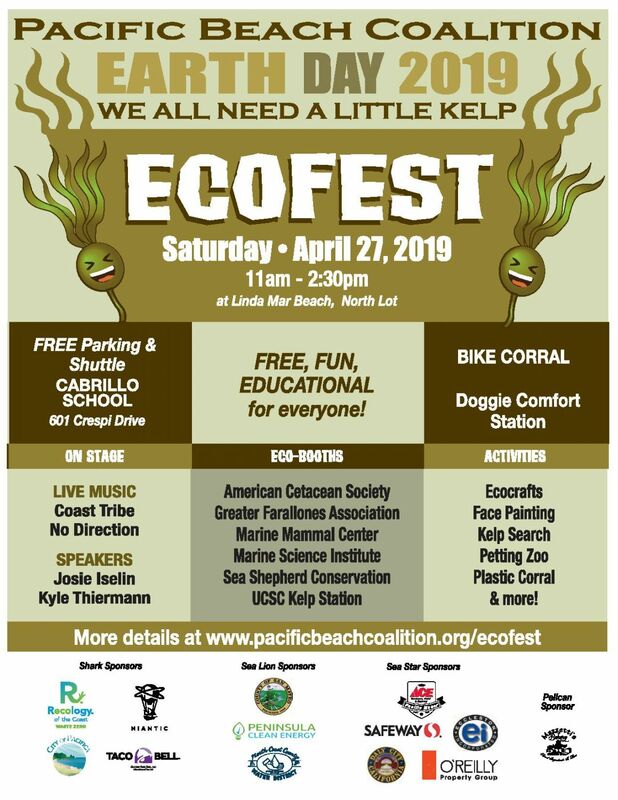 The Pacific Coast Fog Fest is a celebration of sun, sand and surf that defines life on the coast and celebrates our marvelous coastal climate. Every year Pacific Beach Coalition participate and support Fog Fest by joining the Parade and by having a booth illustrating the importance of keeping our oceans clean. This year we will be supporting the Sea Stars. 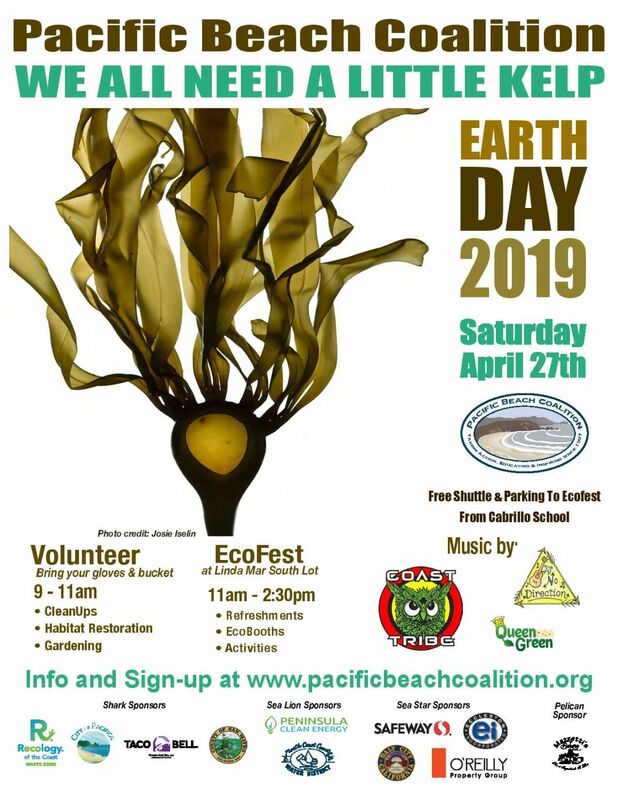 The Pacific Coast Fog Fest each year promotes the City of Pacifica, attracts visitors, celebrates our community and raises funds for local community groups as well as the “Gift for Pacifica Fund.” We strive to lessen our environmental footprint by moving towards zero waste. The Fog Fest was created in 1986 to promote Pacifica and to celebrate our marvelous coast. The last full weekend of September was chosen because historically the weather is unbeatable. The Fog Fest kicks off Saturday morning at 10 am with the Discover Pacifica Parade and Marching Band Competition. Then stay and enjoy our Arts and Crafts booths, Food and Beverage booths, Musical Entertainment, Family Fun Fest and a variety of other activities. Please Note: Pets are not allowed at the festival. Please be kind to your animals and leave them at home. We appreciate your cooperation. The Fog Fest is proud to be a Green Event, providing recycling through our generous sponsor Recology of the Coast. Please ride a bike, we provide free secured bike parking at the South end of the festival grounds.